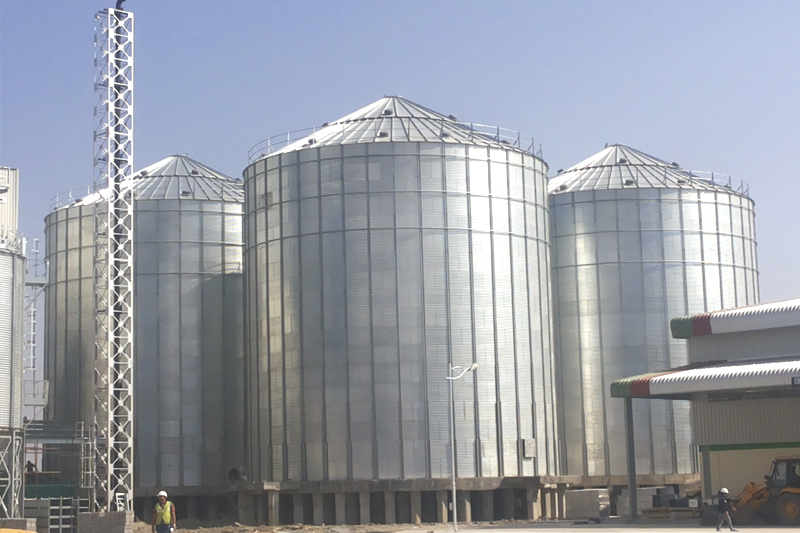 Welcome to Krishna Grain Systems Pvt. 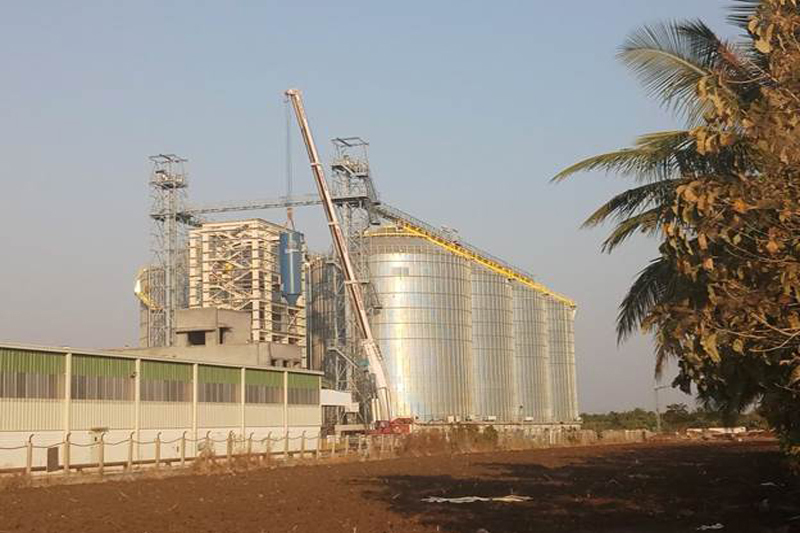 Ltd.
Krishna Grain Systems is a Pune based company, We are a top most Organization undertaking the projects for grain based industries like Food & Grain Processing, Oil Mills, Cattle and Poultry Feed Plants, Grain based distilleries, Breweries, Flour Mills, Sugar Plants and many others related Industries. 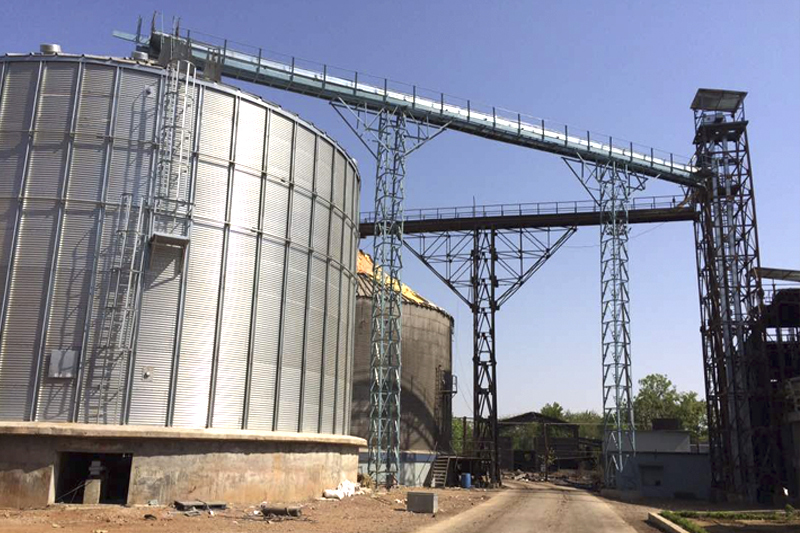 Our wide range of Grain Handling equipment’s are offered with services of designing the layouts, erection, installation and commissioning. 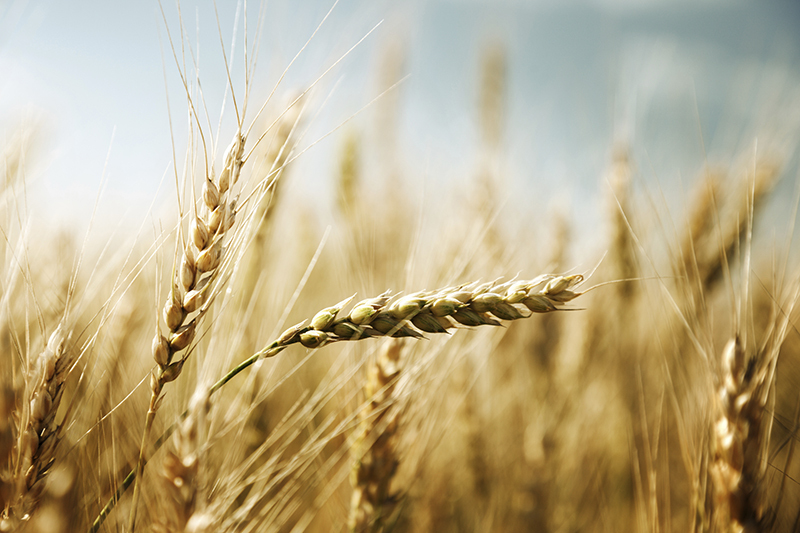 Within few years of our inception, we have been able to make an impression in the Domestic and International markets. We offer our systems or equipment’s on turnkey basis. All our equipment’s are being manufactured by using high grade Steels, Ultramodern Processes and techniques like Laser Cutting, CNC Bending etc. 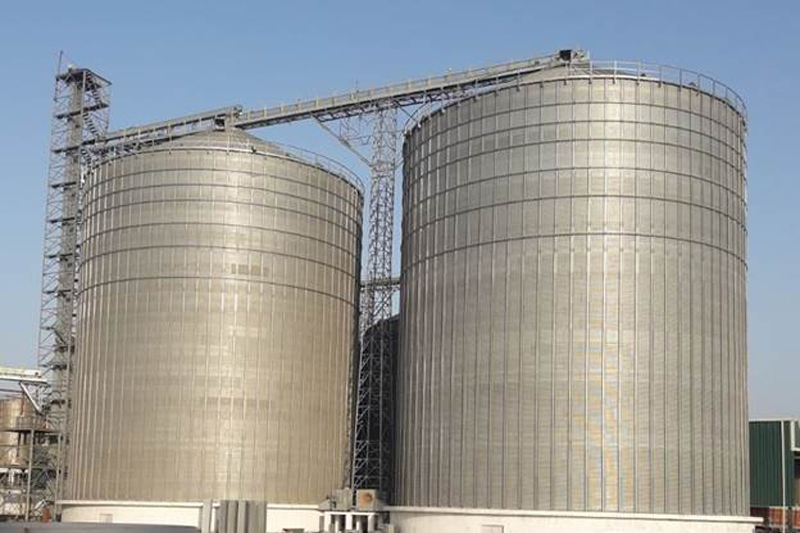 Krishna Grain Systems was incepted in the year 2005 by Mr. Jayesh Shah, who is having vast experience in the Project Execution of Grain Storage and Handling Systems, assisted by the team of well experienced, highly dedicated and qualified Engineers exclusively trained for such Projects. We have been able to establish ourselves a reputed Company in our domain within very short span of time and upto full satisfaction of our clients.